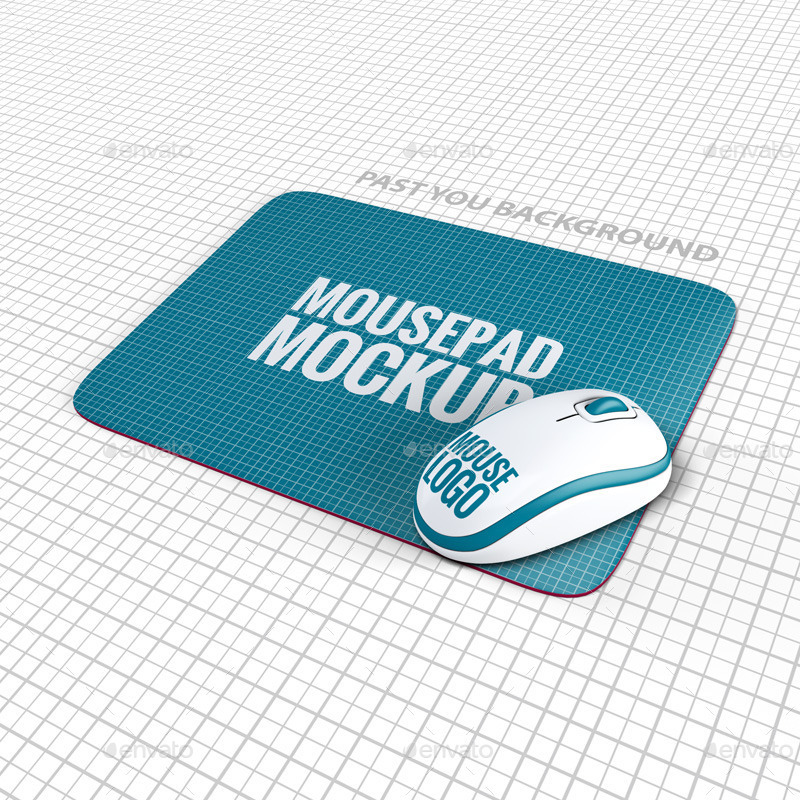 Mousepad / Mouse Mock-up. 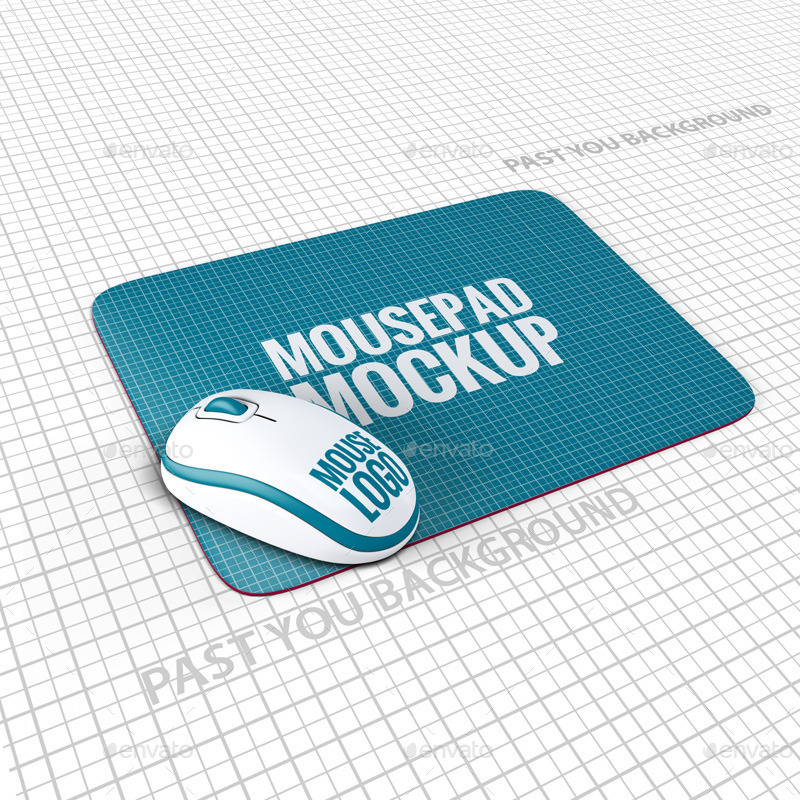 5 realistic 3D renderings from different angles mouse pad and mouse. 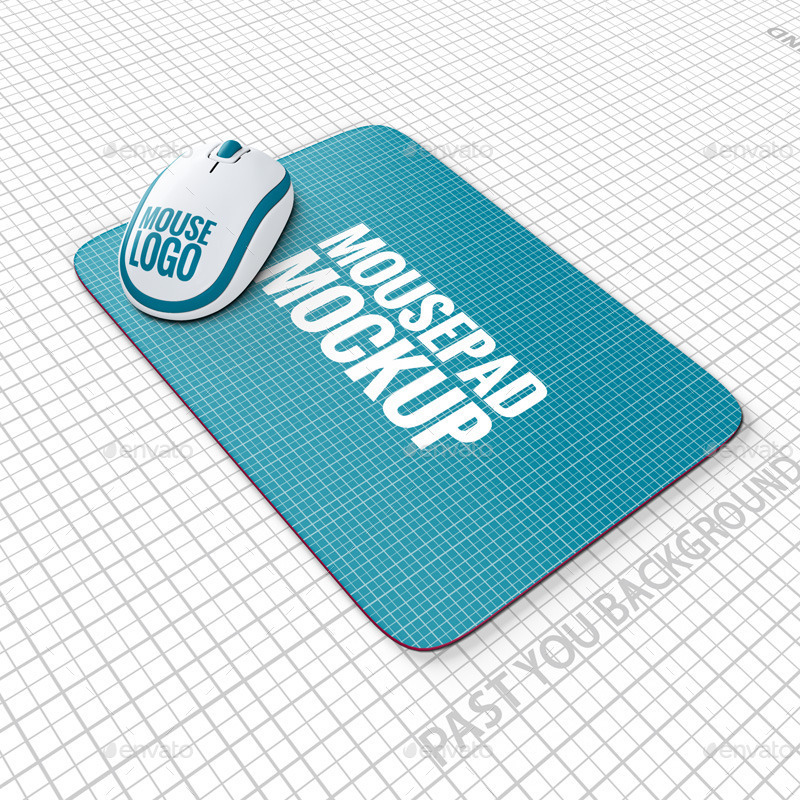 All on separate layers easy to configure and use. 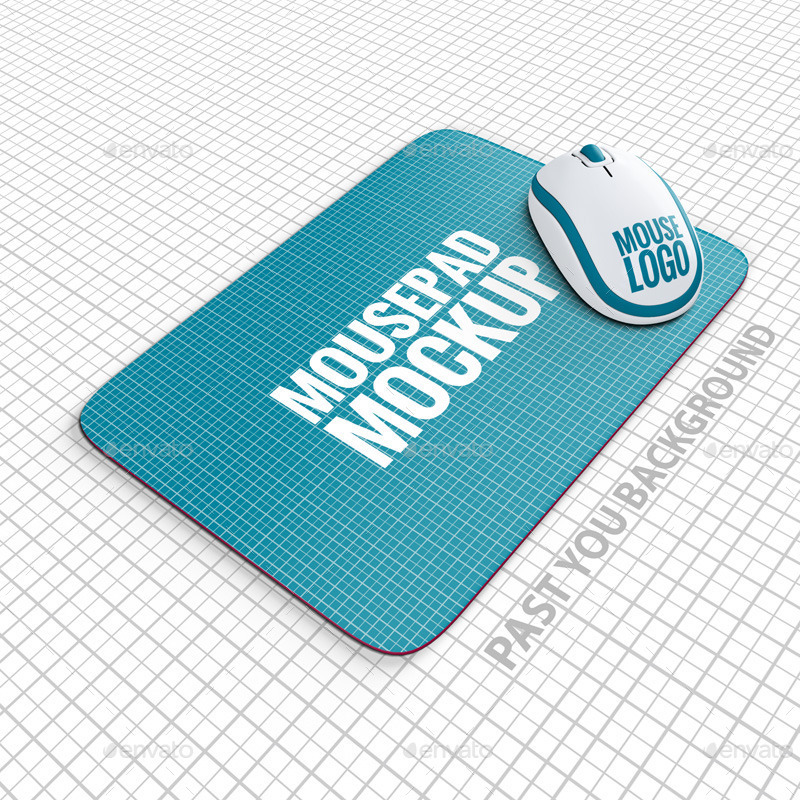 Set includes 5 PSD Files / Fully Layered 2500×2500 resolution (8.3×8.3 inches 300dpi HiQ print) Usage is very simple. Open the psd file, you will find a group of layers (duly named). Layers for editing are located on top, named properly and marking red color. 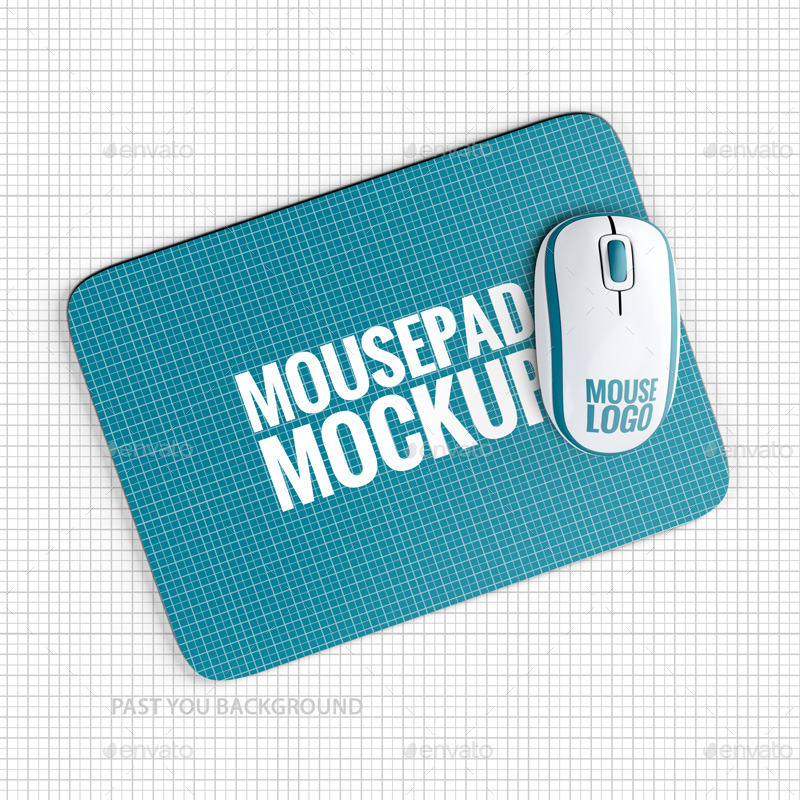 You can change design mousepad You can change logo of a mouse You can change color of the mouse You can change background !the mouse is in a separate folder – easily disable or move You can adjust the effect of light, shadow and reflects.